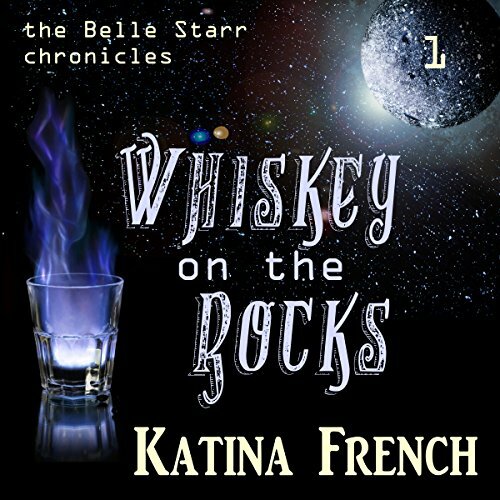 Showing results by author "Katina French"
A Princess in Exile. Neve Bianchi has always lived in the shadow of the big top. Haunted by her father's death, famed magician Giovanni "The Magnificent" Bianchi, she lives in the background, forgotten and alone. The vanity of the circus' new featured act, Bella Venezia, drags the entire company into decline. But magic is in the air. Neve makes a discovery that could change not only her fate, but the fortunes of everyone in Lang and Perrault's World Famous Circus. Can she trust Brendan, the charming Prince of Blades? Can she conquer her fears and bring the magic back? 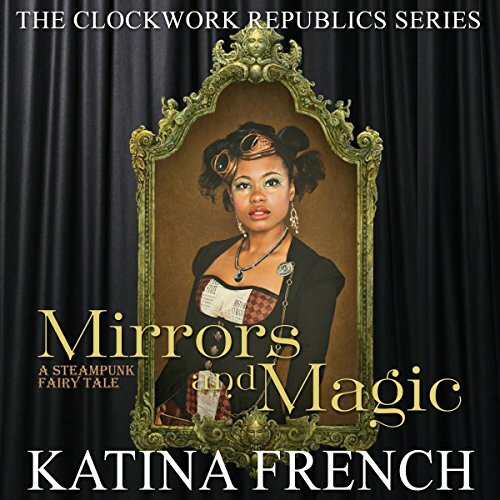 Childhood friends Kit and Greta live in an alternate 1886 powered by mechanical marvels and alchemical magic. 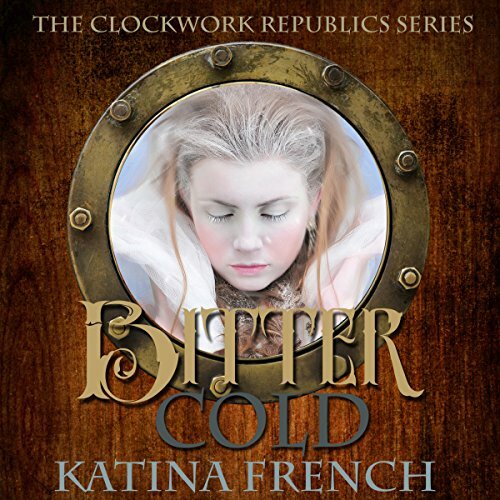 When Kit is captured by a ruthless industrialist known as the Snow Queen, Greta risks everything to save him. After staking their claim on the unforgiving Prairie, the three Hamm brothers' straw bale house is destroyed by a freak tornado. Can the brothers stop the dastardly blowhard behind it all? Or will their dreams get blown away? Captain Shaen Morris may be certifiably insane. Her ship the Belle Starr may look like a rusty, lobster-shaped piece of junk. But for the right price, they'll get you off-world, using the interdimensional portal known as "the Passage". When a robot shows up with some unusual cargo, Shaen questions its motivations. When it refuses to power down during transit, she questions whether the fare is worth it. Something lurking in limbo endangers them all, and it takes some fancy flying to get everyone out alive.